It’s important to know your rights and obligations in, or following, a married or common-law relationship. Our experienced staff is here to help. When does a common-law spousal designation come into effect? Do common-law spouses have the same rights as legally married spouses? There may be special requirements to protect the assets of couples who are not legally married. What do you need to know? Why do you need a marriage agreement? Why do you need a separation agreement, even if the split is amicable? When can a former spouse still legally make a claim? 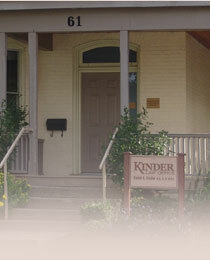 Can I sell my property if I do not have a legal separation agreement? 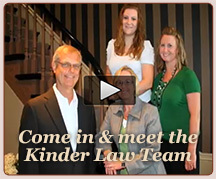 Contact our office to book an appointment to discuss your family law needs.